Apple fails to include specifics in release notes pushed out alongside iOS 11.2.5 beta, instead listing a number of known issues with the new beta. Specifically, Apple points to a few issues related to ARKit, foundation and Xcode. A separate bug in the Vision framework might cause identified facial landmarks to flicker in certain situations like video. While not mentioned by Apple, the company has yet to debut promised iOS 11 functions including AirPlay 2, which allows multi-room streaming from a single device. There was hope that the new protocol would be included in iOS 11.2, but that update introduced Apple Pay Cash, a patch for a date bug and new features for iPhone X and iPhone 8. Apple today also released watchOS 4.2.2, which interestingly arrives with no known issues. Release notes accompanying the software fail to shed light on new features, suggesting the update contains bug fixes and general performance improvements. Finally, tvOS 11.2.5 beta includes the same foundation issue as iOS 11.2.5 beta. Again, no new features are listed in the new software's release notes, hinting at only minor changes from tvOS 11.2.1. Apple most recently updated firmware for its mobile and set-top streaming device lineup earlier today with the release of iOS 11.2.1 and tvOS 11.2.1, both of which restored shared HomeKit access after a critical flaw was made public last week. As a quick fix, Apple disabled shared accounts, promising it would return full functionality in a future release. 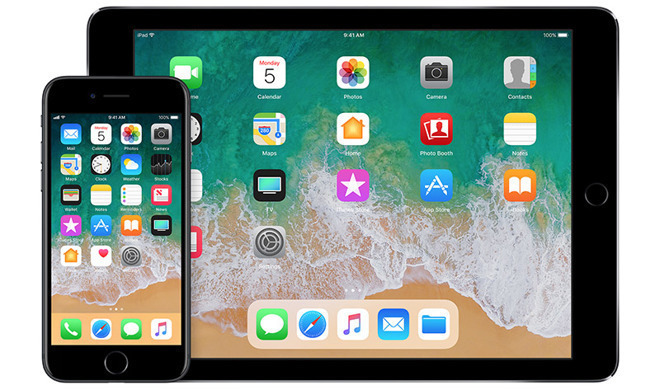 Developers can download the latest iOS 11.2.5, watchOS 4.2.2 and tvOS 11.2.5 betas from Apple's developer portal or via their device's over-the-air update mechanism. Public beta testers should receive their own versions of the beta software soon.